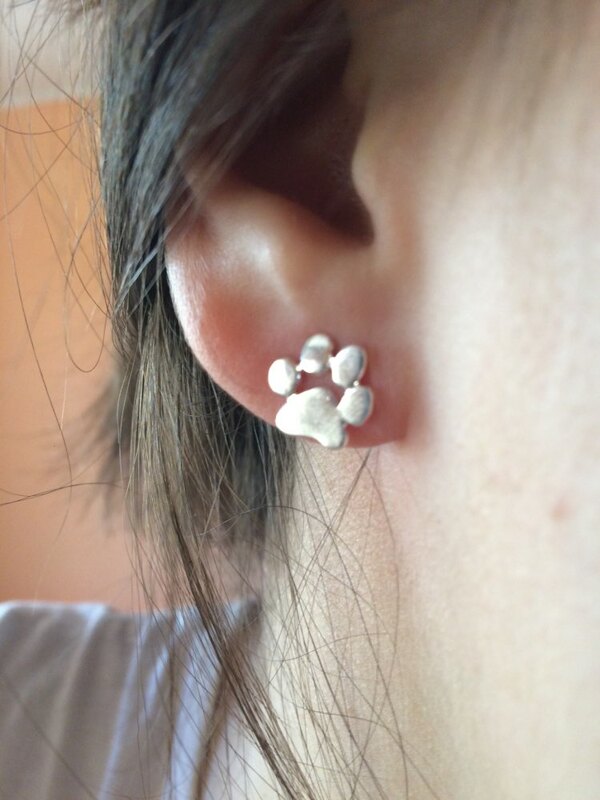 Turn up your style with the Paw Print Stud Earrings. These post back earrings are the ideal accessory to your stylish wardrobe and lets you show off the paw prints that lead to your heart. 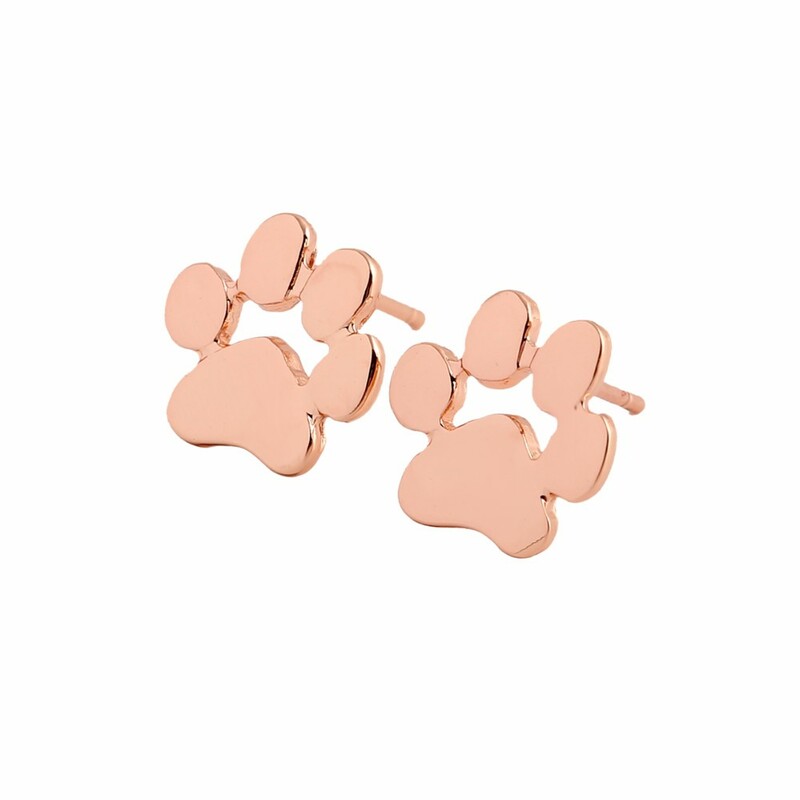 Sure to become your new go-to style staple, they come in three chic colors. 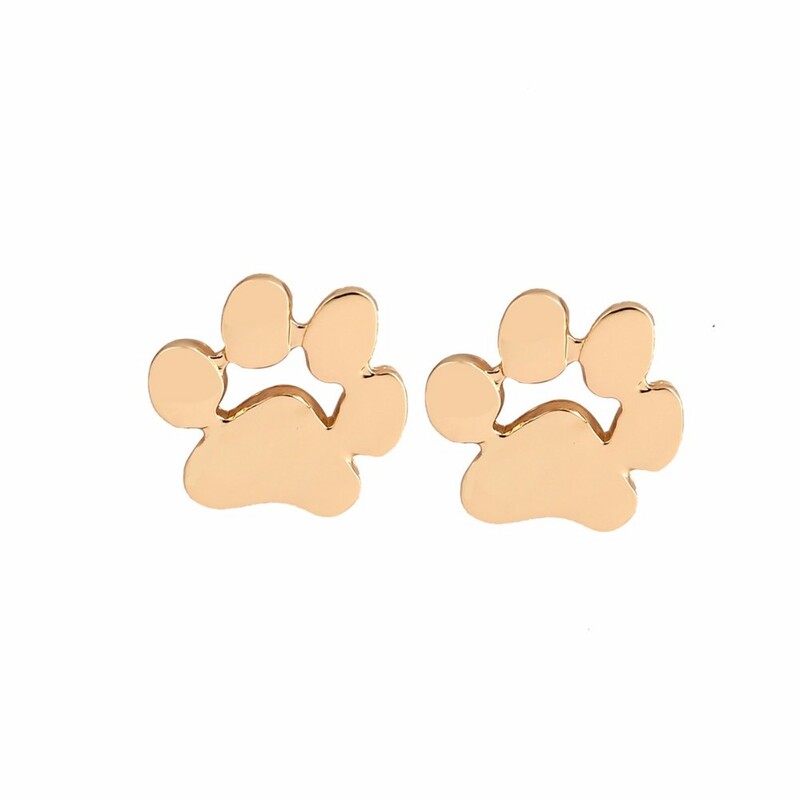 They go great with any outfit, and your furry friend will want to give you a high-five paw for fashion sensibility. 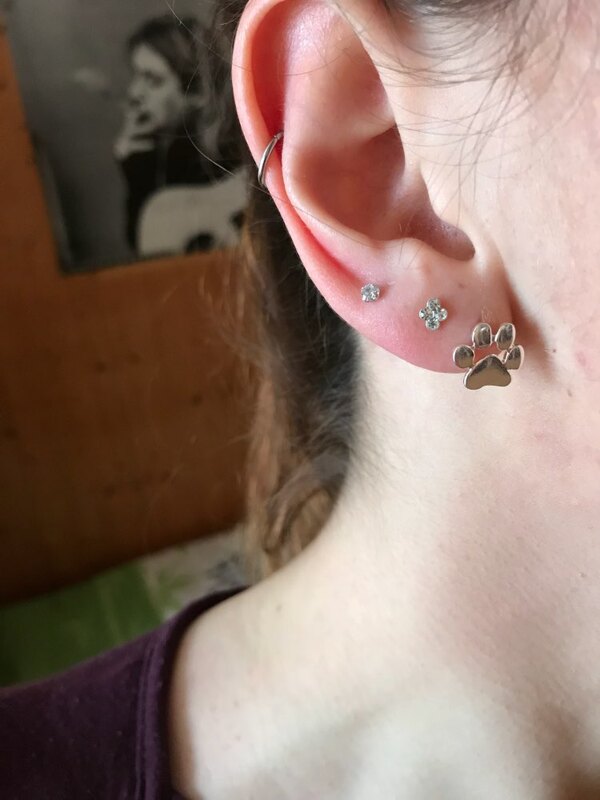 Plus, with their post back design, they’re easy and simple to put on even when you’re in a hurry.